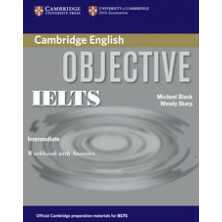 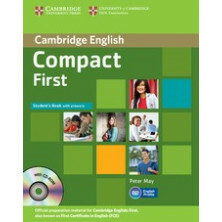 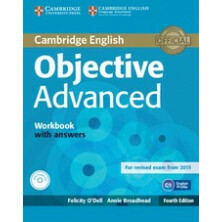 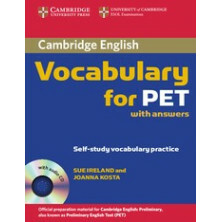 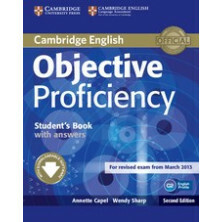 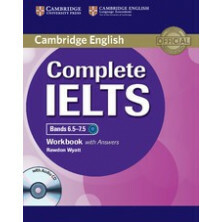 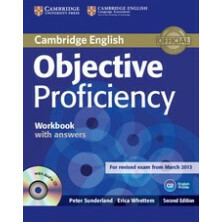 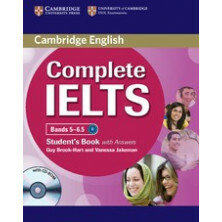 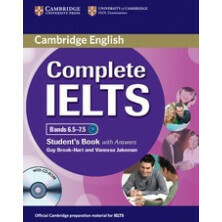 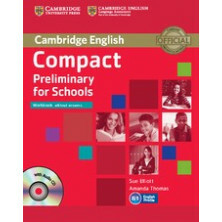 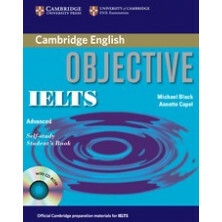 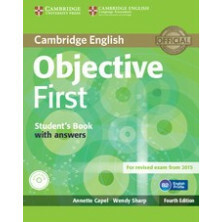 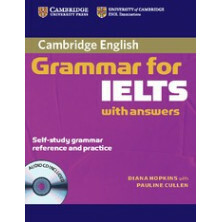 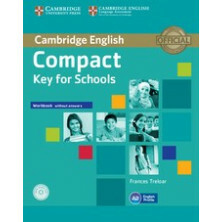 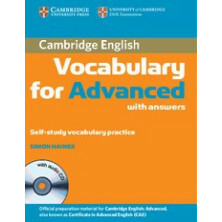 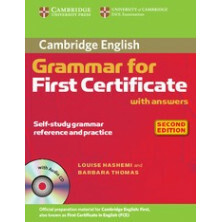 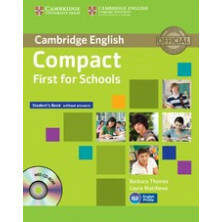 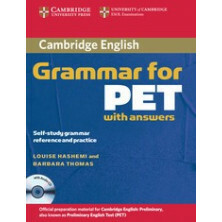 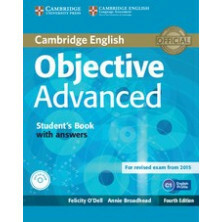 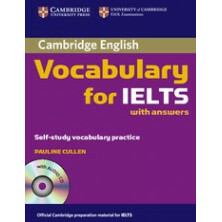 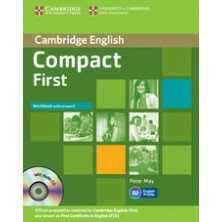 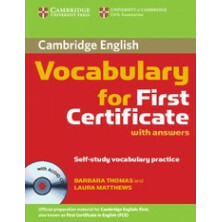 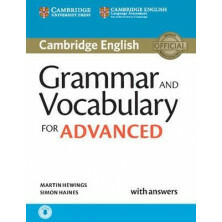 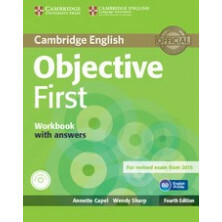 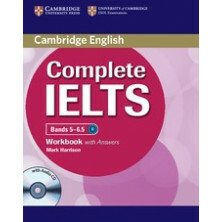 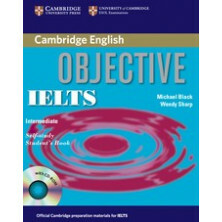 Grammar and Vocabulary reference and practice for the revised Cambridge English: Advanced (CAE) from 2015 Cambridge Grammar for CAE and Proficiency provides complete coverage of the grammar needed for both CAE and Proficiency with plenty of exam practice at the same time. 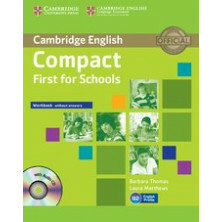 Grammar is presented in a listening context giving students the chance to hear it being used in realistic situations and making it easier to remember. 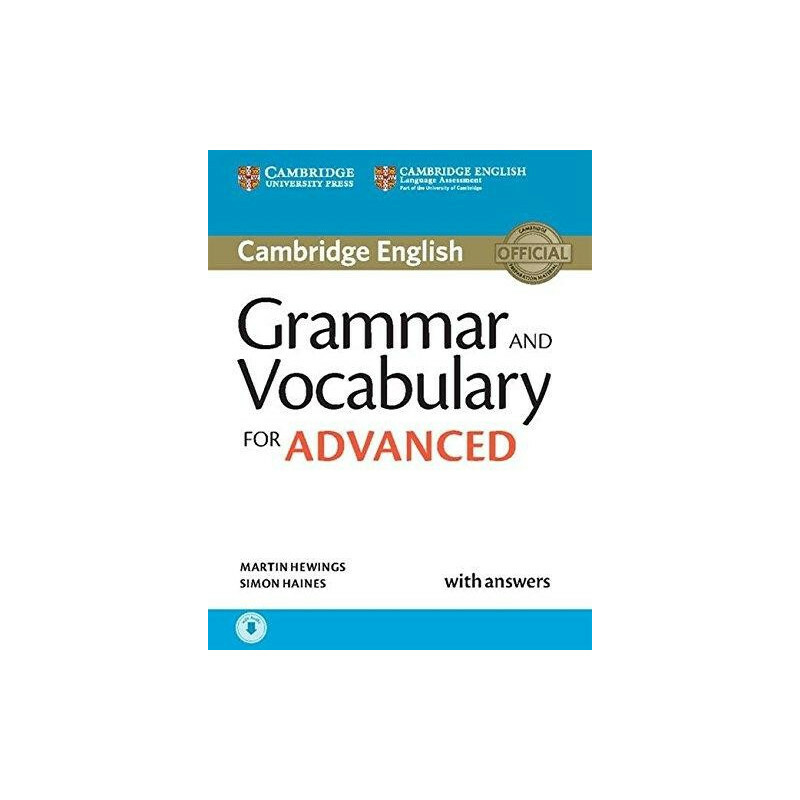 It includes the full range of exam tasks from the Reading, Writing and Listening papers and shows how grammar knowledge is tested in each of these. 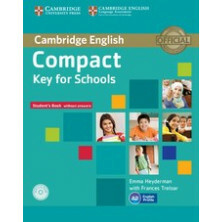 Informed by the Cambridge Learner Corpus, grammar is presented in genuine contexts and the book covers the errors students really make.